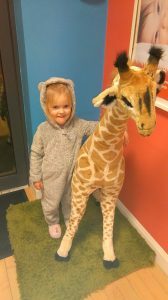 Every year in the month of March, Giraffe children and staff spend an entire day in their comfy pyjamas! 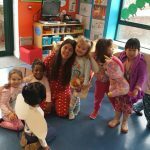 National Pyjama Day is run by Early Childhood Ireland annually. 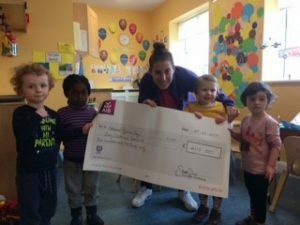 Preschool children are asked to come to their preschool in their pyjamas and make a small donation to a chosen charity. This year the Community Foundation for Ireland will choose 3 deserving charities and equally distribute all fundraising monies collected from the event. 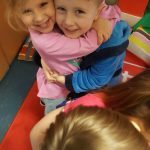 60,000 children from 1,300 creches and preschools around the country are wearing their favourite pyjamas today (Friday 3rd March 2017) for National Pyjama Day, which is an annual fundraiser organised by Early Childhood Ireland that is now in its 14th year, having raised over €2.5 million for children’s charities in Ireland. 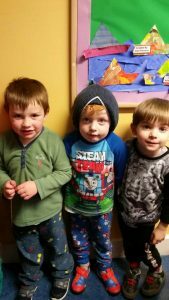 In Celbridge the children had a very cosy day in their pyjamas, and many of them brought in their blankets and teddies from home! 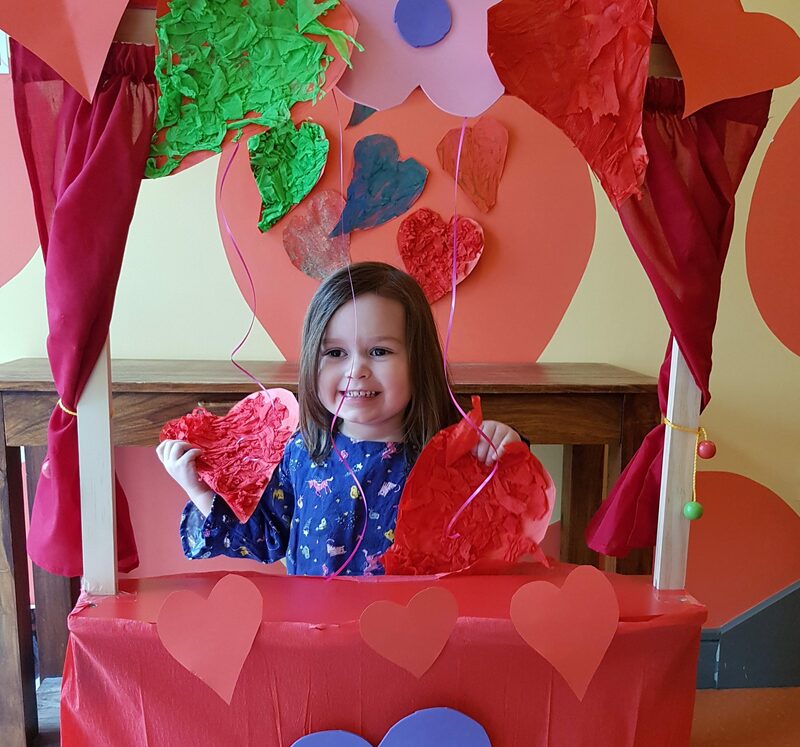 Thank you to all families and staff who helped to raise €175 in our centre! 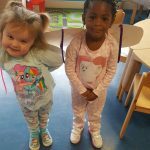 The children in Lucan really got into the spirit of things for Pyjama day this year. 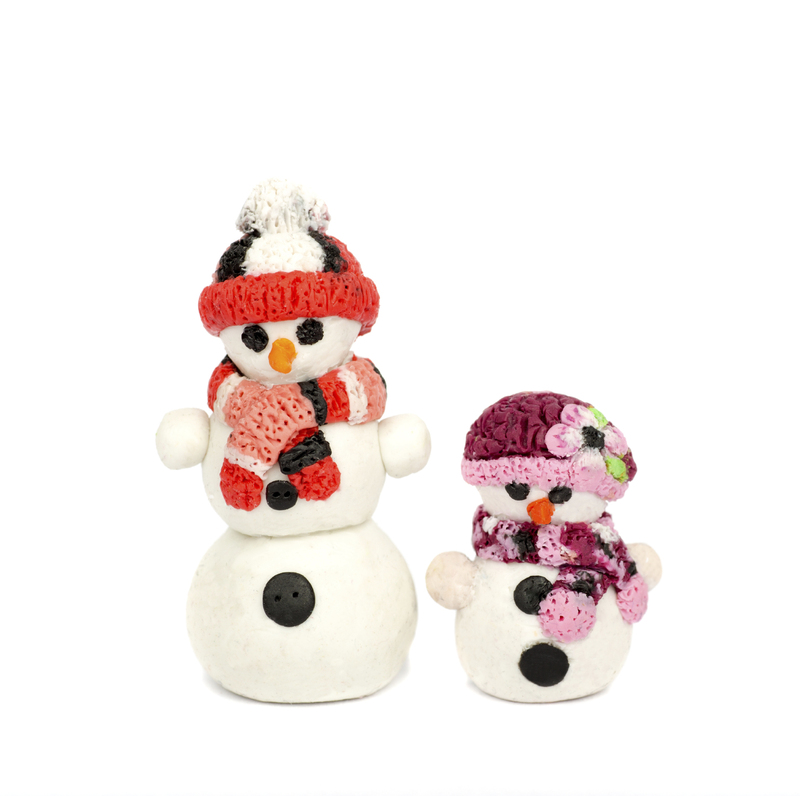 Just look at all the colourful cosy clothes! 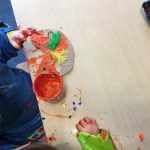 Thank you to all families and staff who helped to raise €120 in our centre! 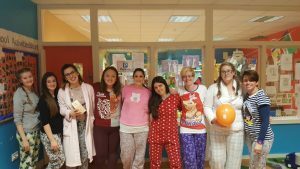 Well done to the Lucan staff team who all made the effort to stay cosy for pyjama day, and really made the children laugh to see their carers in their PJ’s! 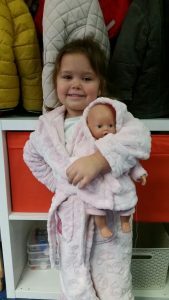 The children in Elm Park had a wonderful day staying in their Pyjamas all day. 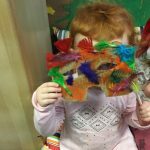 The Preschool Serengeti group decided they wanted to make masks to match and to be completely in disguise! 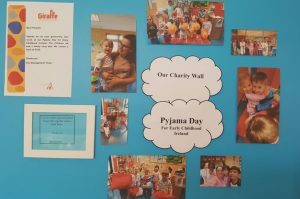 We were so proud that together we raised €276 on National Pyjama day. 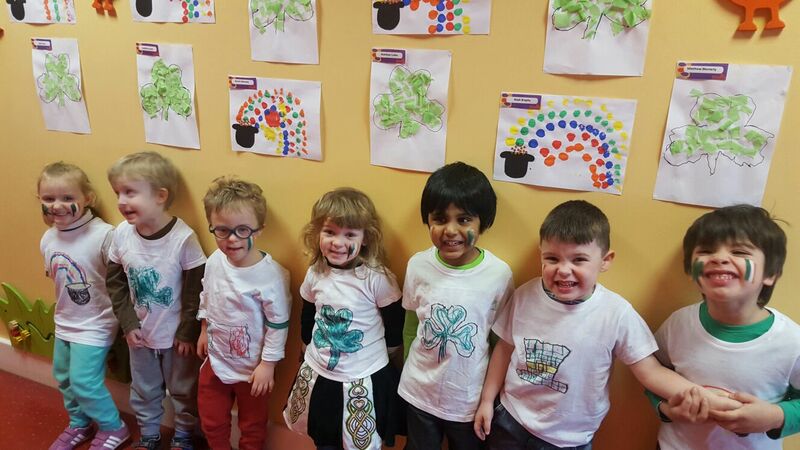 Special mention to our Blanchardstown centre team that raised €120 from donations on Friday March 3rd, and to our Rathborne centre families who raised €180.20. Thank you so much for your support and generosity. 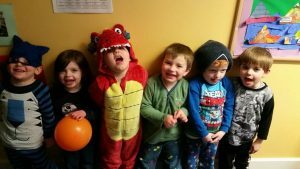 Here’s some happy faces from Clonsilla – the children were so excited to be coming to crèche in their pyjamas, what a novelty! 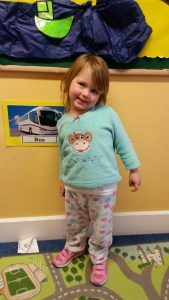 The families and staff team in our Navan centre raised a whopping €415 in total, and the children all had a wonderful day in their pyjamas. On behalf of our entire staff team, we would like to thank the families and friends who generously donated to these worthy causes on Pyjama Day 2017. 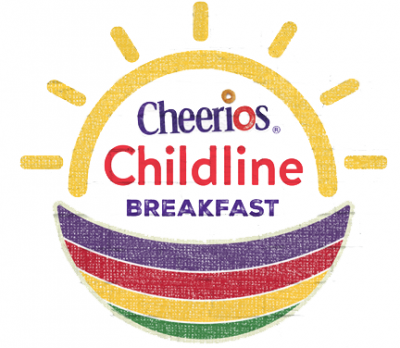 In total our centres raised €1,271.20 for the EarlyChildhoodIreland charities. 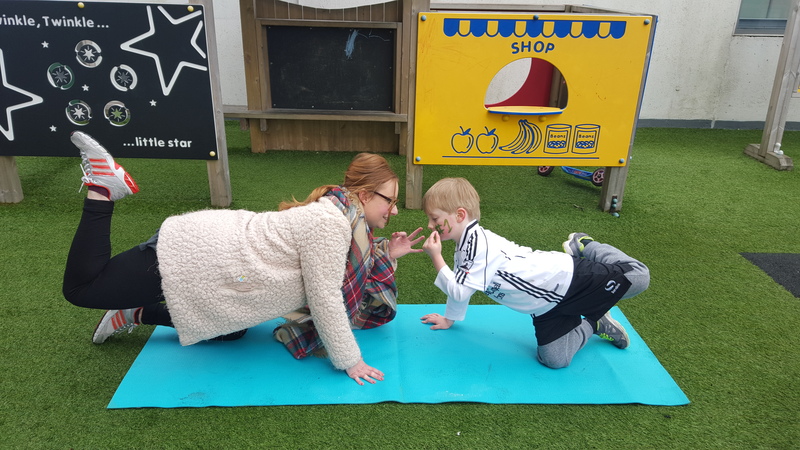 Our wellbeing week was full of activities running across all of our centres, including the LunchtimeMile, healthy eating and wellbeing initiatives. 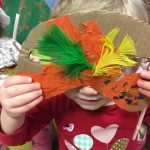 Mindfulness for children is about awareness of their thoughts, well-being and feelings. 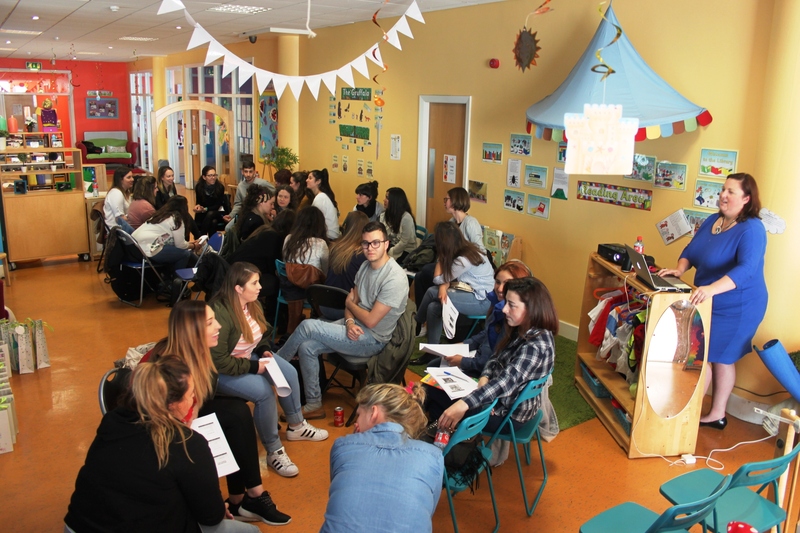 A team Workshop focusing on the Preschool learning environment. 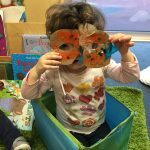 Peter’s story-time tradition started after our Leopardstown centre held their annual Grandparents Day in September & invited the children’s grannies and granddads to join them for games and activities. 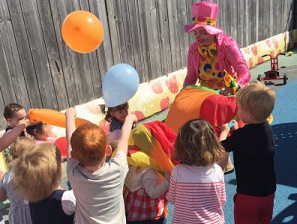 The children were all very egg-cited when a special Easter visitor hopped into our creches last week! 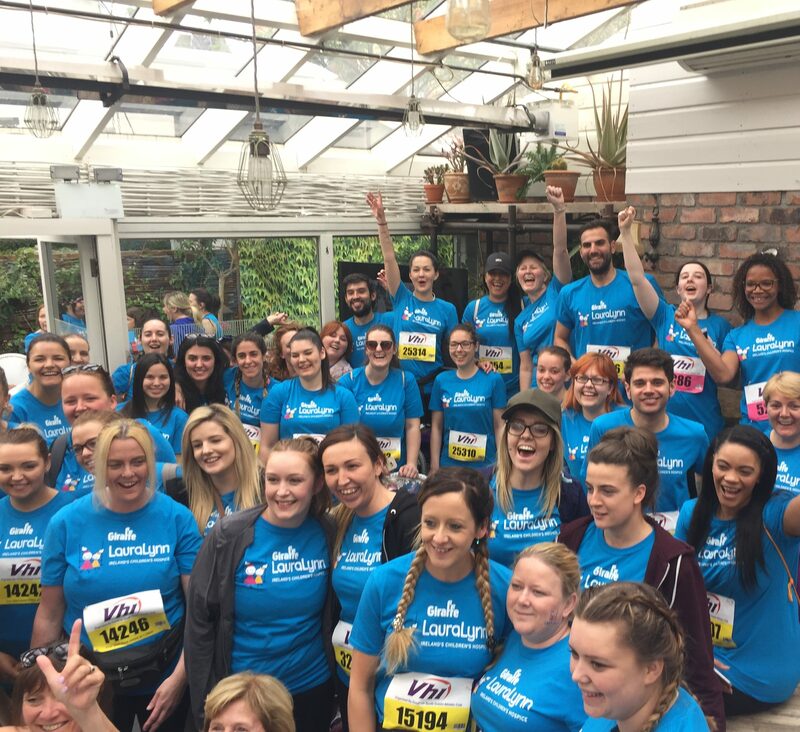 Giraffe Childcare were proud to participate in #WorkWell17 to help improve employee health through promoting better nutrition and physical activity. 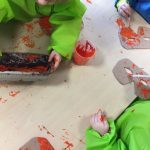 Celebrating our national day makes us all feel proud to be Irish, and it allows the children to gain a better understanding of Irish culture and traditions ( Aistear themes, Identity & Belonging). 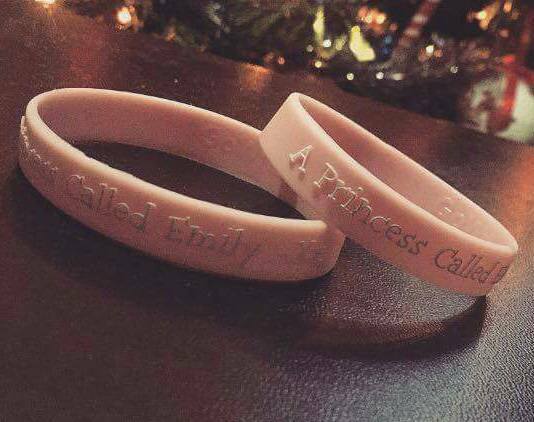 The Carers and children at Childcare Liffey Valley held a special charity day in aid of A Princess called Emily. 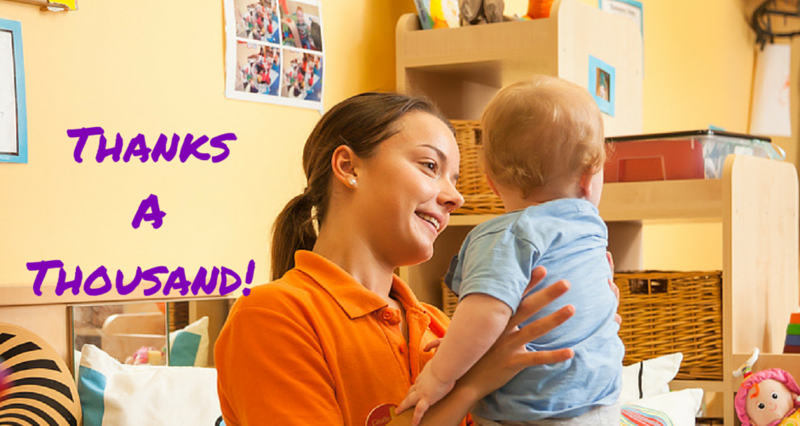 We are currently hiring experienced childcare staff for roles in our centres located in Dublin, Kildare and Meath. 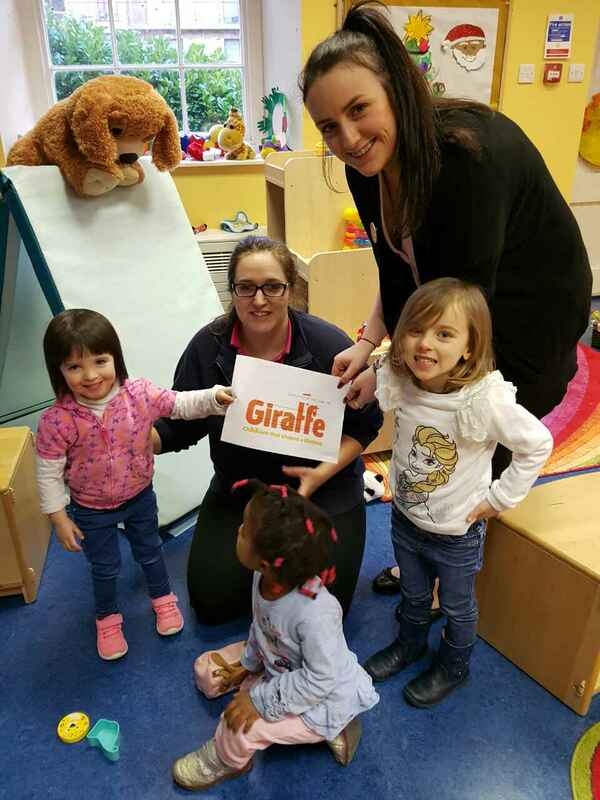 At Giraffe, we believe that through a commitment to our role as carers and educators me make a positive difference to the lives of families, a children, our community and each other. 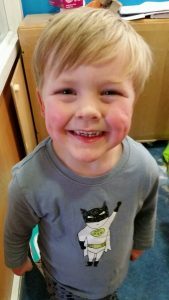 Witches, Goblins, and Ghosts – Oh my! 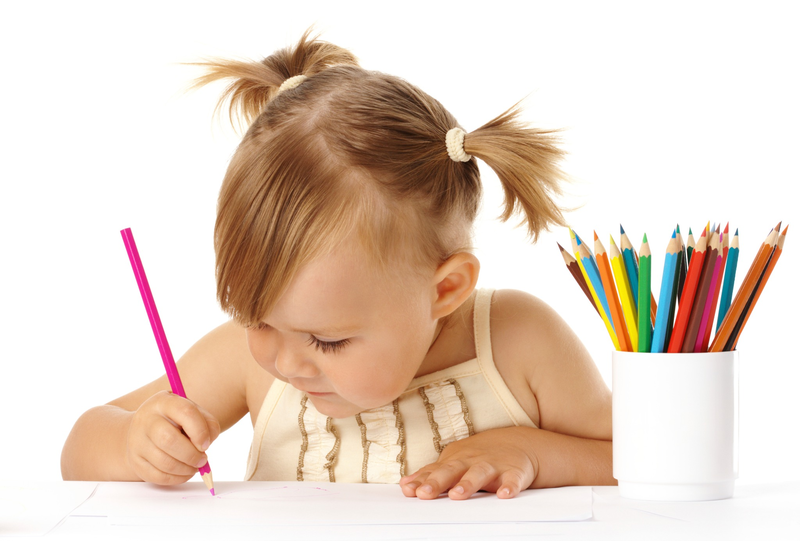 The Affordable Childcare Scheme is currently available for ‘FIS’, Medical Card holders and One-Parent families. It is also available to Adult Learners enrolled in VTOS or ETB courses. 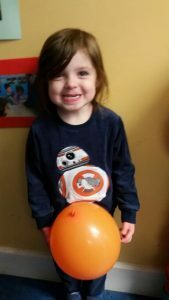 Staff Appreciation Month – Thanks a thousand! 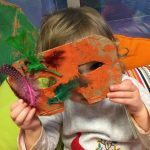 Father’s Day – Happy Daddies and Happy Little Ones! I know I am here 7 years cooking for the children but I mean I should have been cooking for children years before as I just love it! And they appreciate it more than my own do!